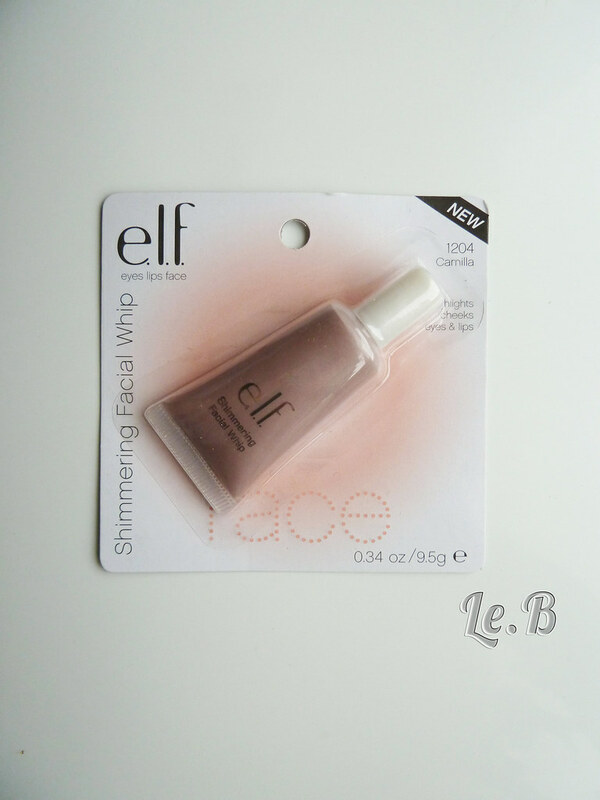 ELF Haul: 27 Products and One Very Happy Customer! 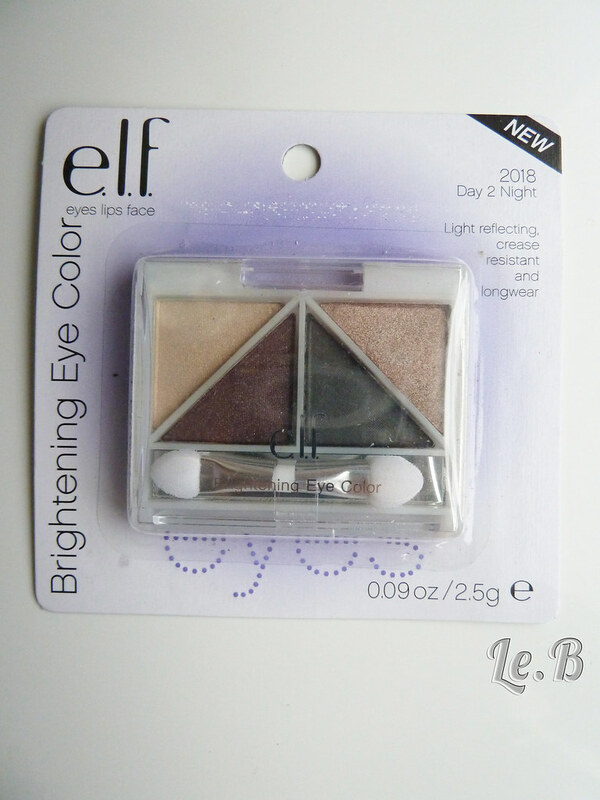 Last weekend ELF UK had a 50% off sale on all of their normal range eye products, and I just couldn’t resist the temptation to finally buy some ELF products, which I’ve meaning to do since forever. The first thing that amazed me was how cheap everything was. 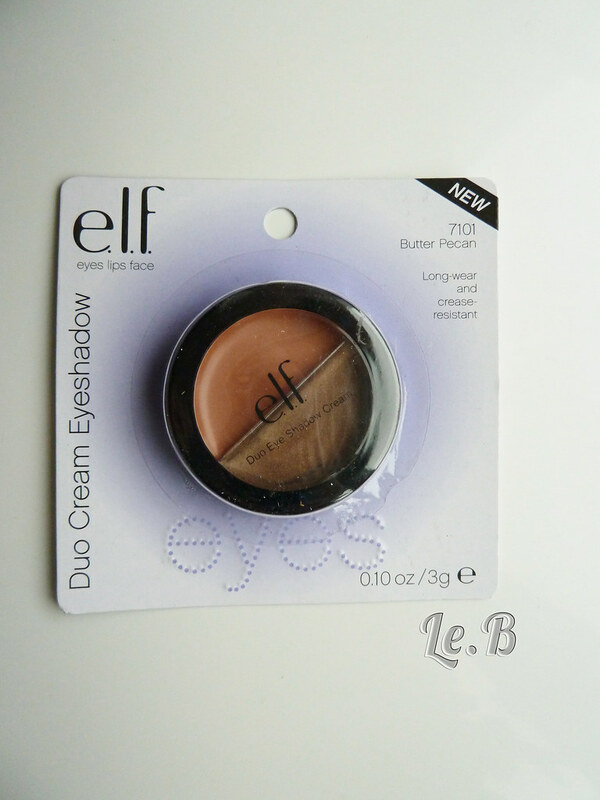 Even without the discount, all the products from ELF’s normal collection cost a mere £1.50, and the products from the studio range are mostly £3.50! I don’t think I’ve ever seen that before, especially considering that most beauty gurus, makeup artists, youtubers and beauty bloggers rave some much about some ELF products, such as their brushes and cream eyeliner. Yes, I did get a bit too excited and saw myself reaching for my card for a second trip to the ELF website to buy some more after I’d already ordered 13 products. 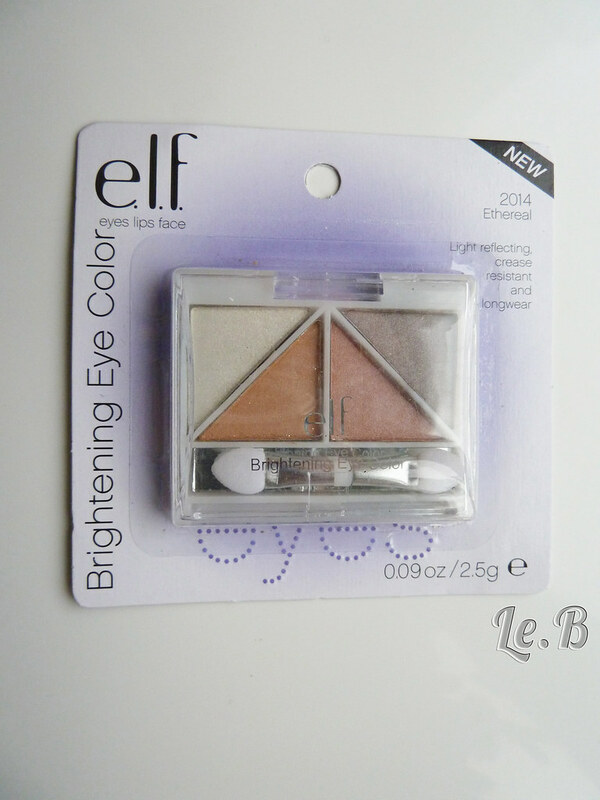 I ended up with 27 ELF makeup products!! (jaw dropping) I’m sure I would have got even more, but they were out of stock of most studio products and some other things I wanted to get. 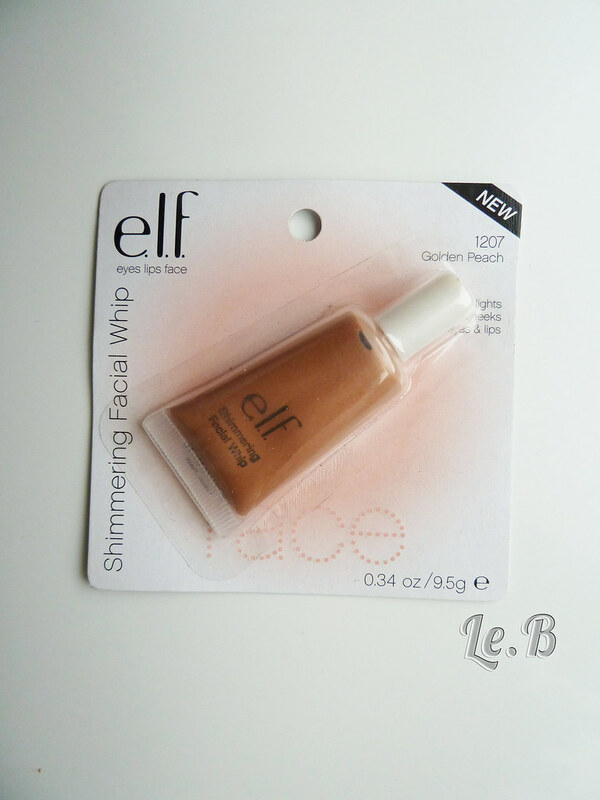 I haven’t tried this one yet, but I liked the pigmentation of the swatch on my hand! These are quad eyeshadows, highly pigmented and I used Ethereal on my eyes yesterday and got lots of compliments on my makeup, so thumbs up already. 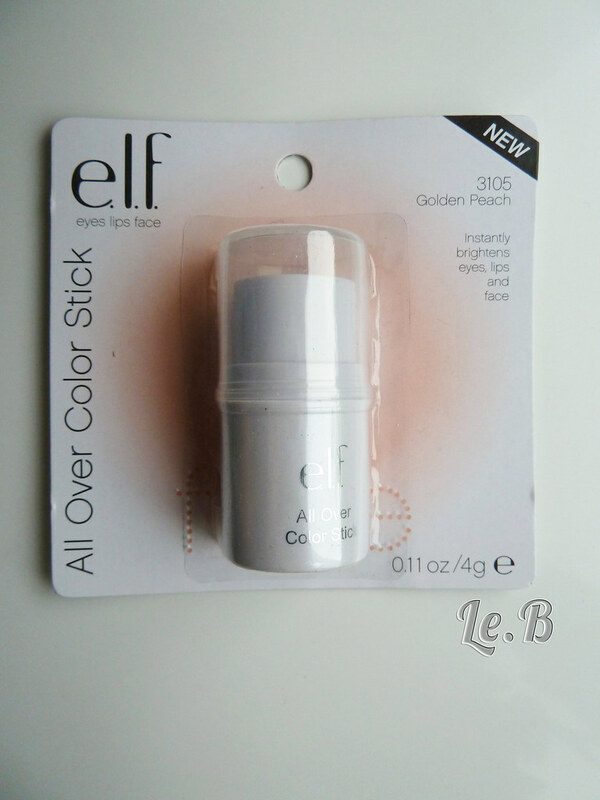 ELF says it can be used on the eyes, lips or face, and I love multipurpose products. I gave the Spotlight to my boyfriend’s mum, so I’ll see what she has to say about it and let you guys know. One thing I noticed was the nice and refreshing smell, almost like citrus fruit – very summer appropriate! 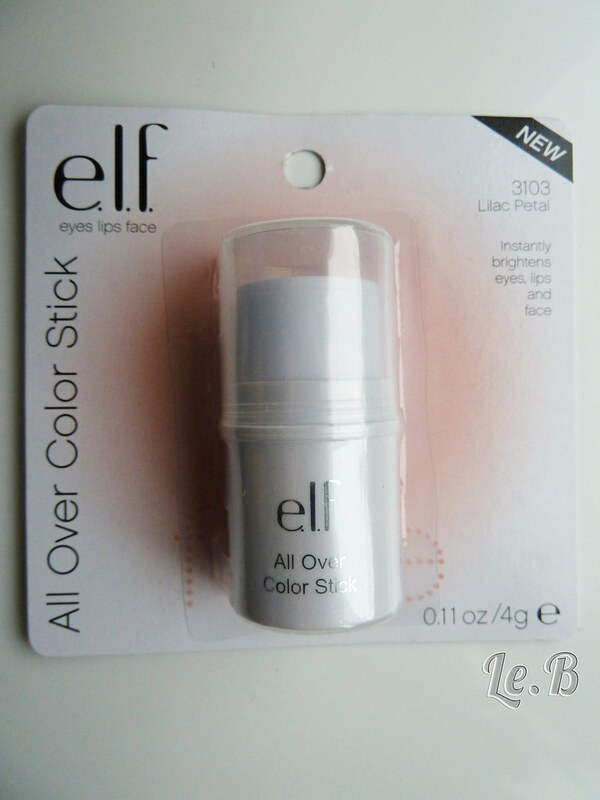 This is a highlighter, so I got it in 3 different shades to experiment with them, especially when I go on holiday in 3 weeks time (yay!). 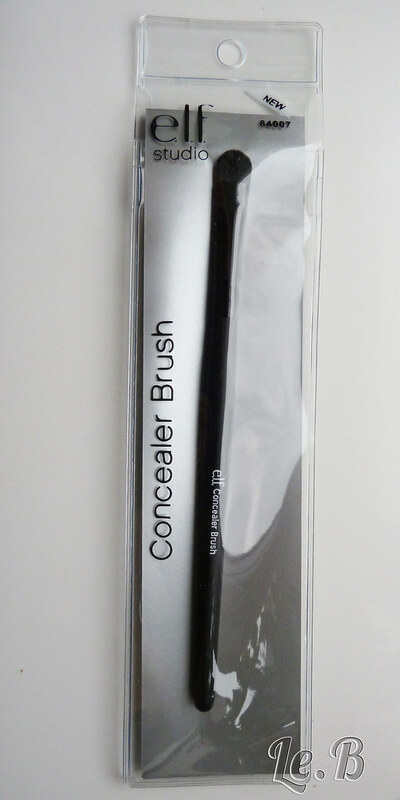 I’ve never read any reviews about this product, so I limited myself to one shade, just in case I didn’t like it. 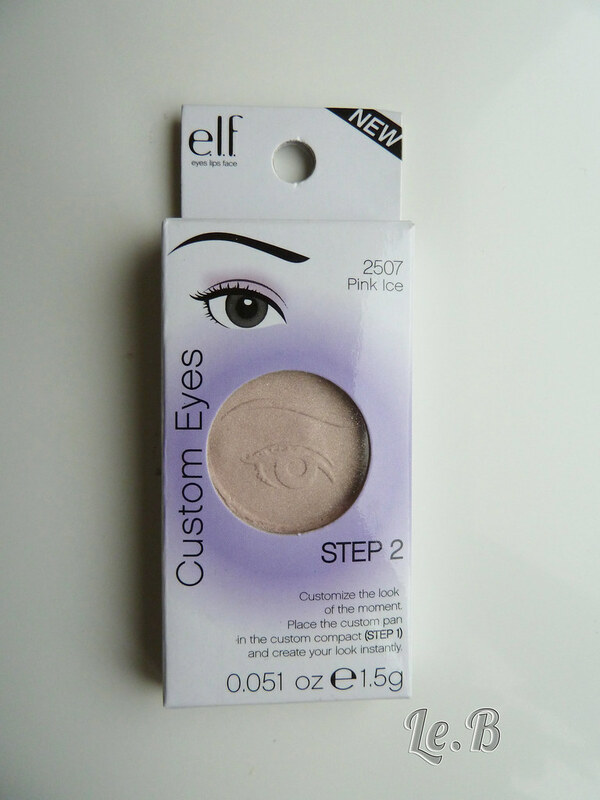 Unfortunately for my bank account, I absolutely love the colour pay off of this eyeshadow and I’ll definitely have to buy some more – oh dear! 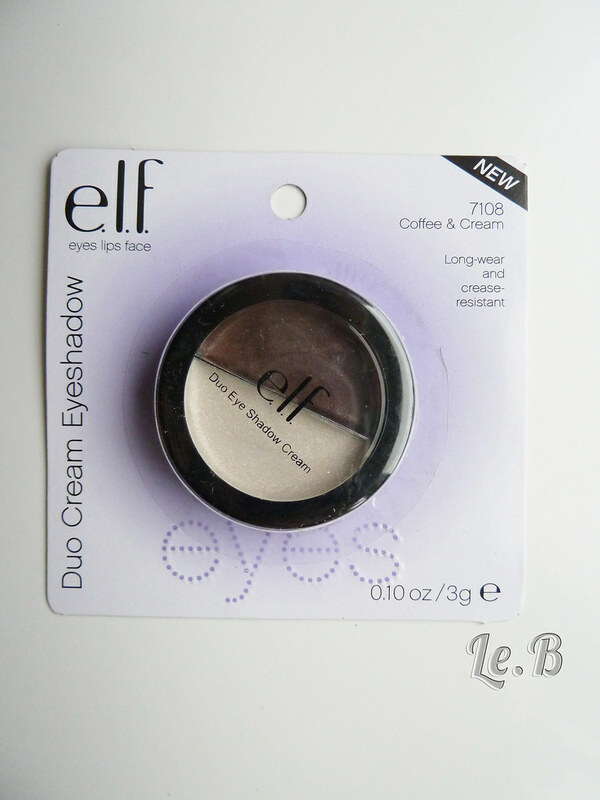 I don’t own any cream eyeshadows, so I thought it was a good opportunity to try them, even though most people say that they crease a lot, I think they can be useful when you don’t have much time to apply your makeup. 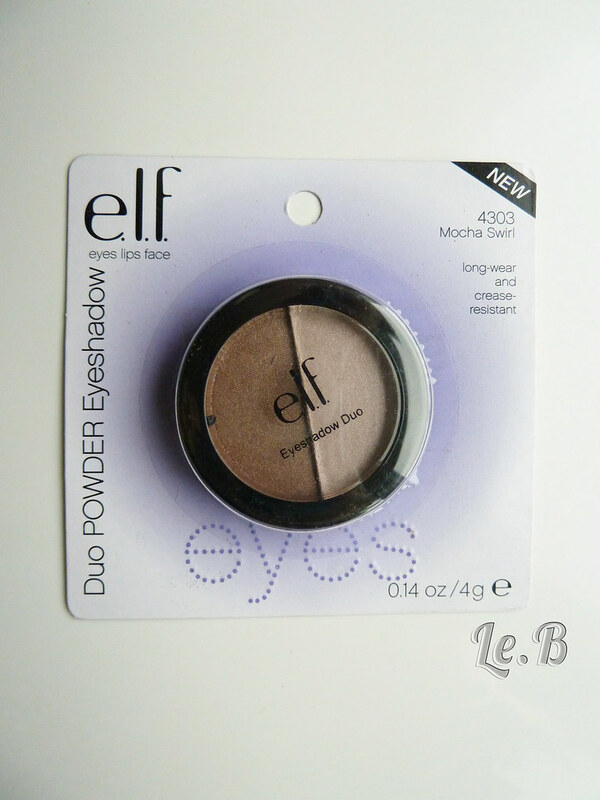 I love the colour combo on this duo; I can feel some great smokey eye looks coming up! This is just an eyeshadow refill pan, like the normal ones you get from MAC. 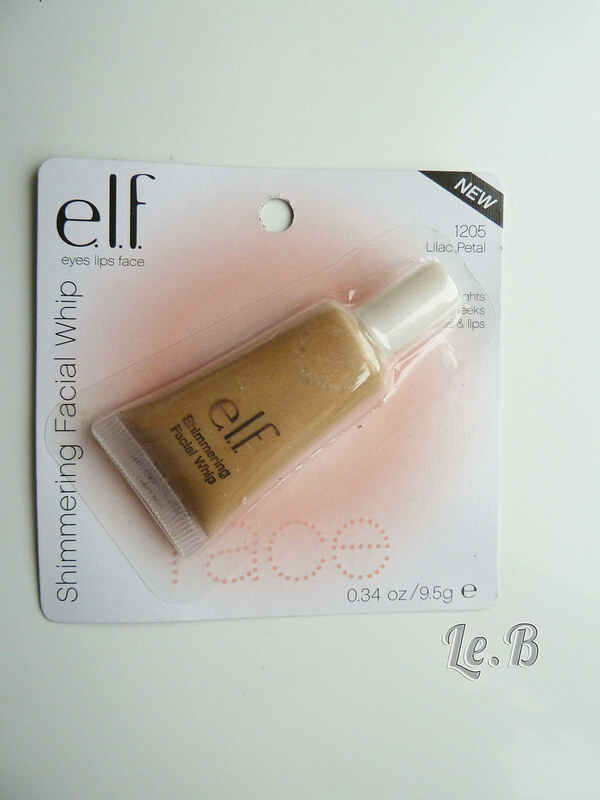 Unfortunately, ELF had run out of stock on most of the ones I wanted, so I only got this one. 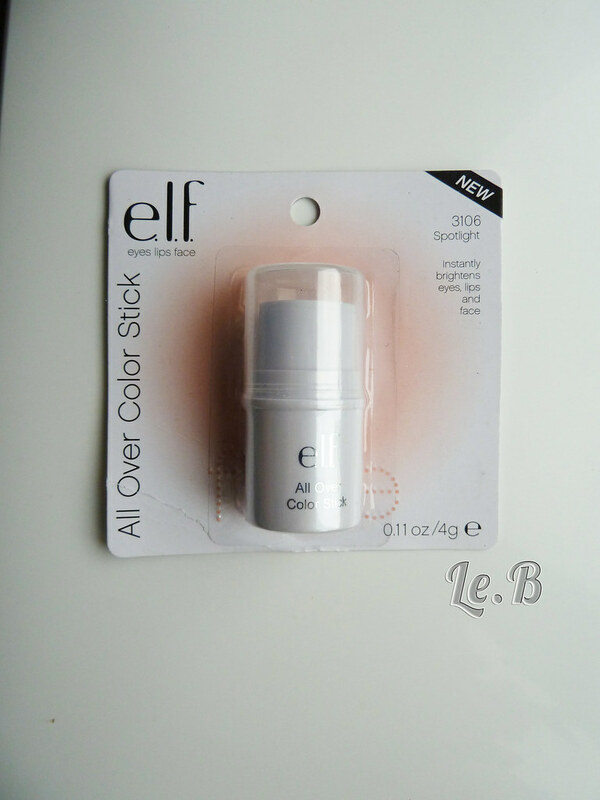 I did swatch it on my hand, and I’m a bit disappointed with the pigmentation of this one, but we’ll see if I can build it up better when I use this properly. 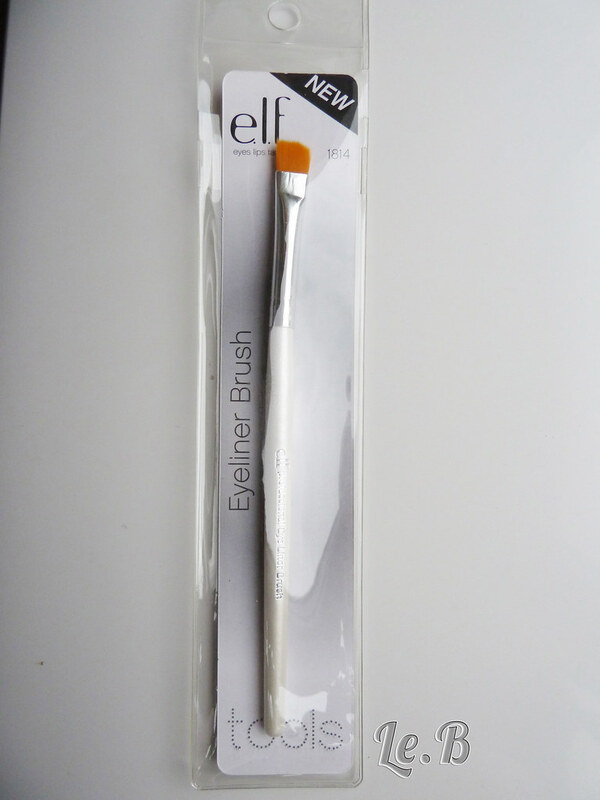 I generally prefer Gel Eyeliners, just because they stay longer and don’t smudge as much, but I do find it difficult to create a winged eyeliner look with it. 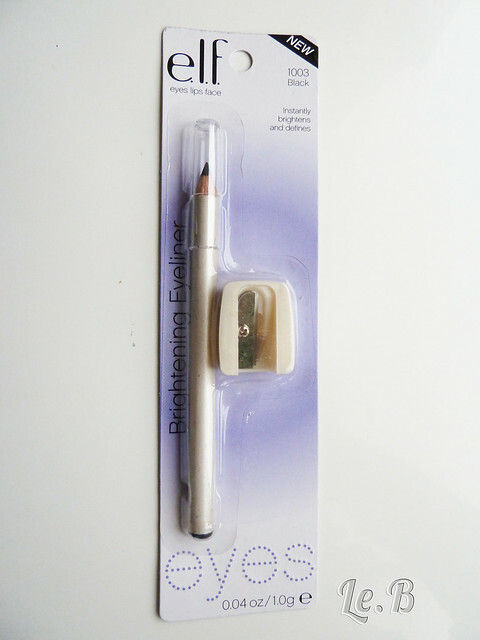 Because it’s so pigmented, just one dot off the line and you can immediately see something is wonky. 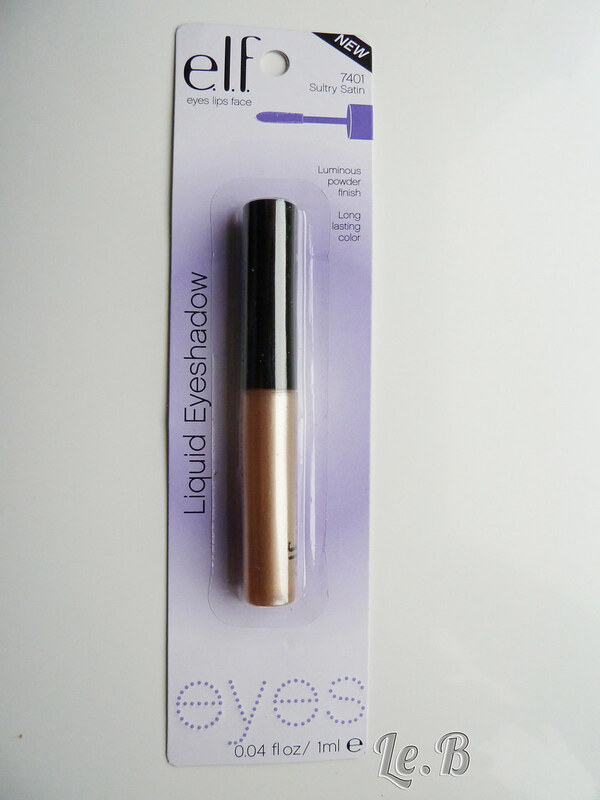 So I got this to see if I can create an easier winged eyeliner look; they didn’t have the black one in stock, so I got this dark grey one instead. These were the only ones in stock! 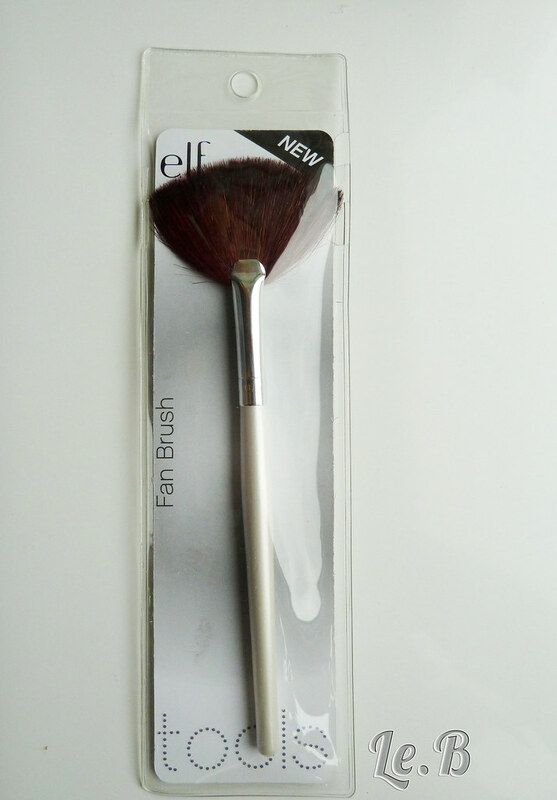 I’m particularly excited about the Fan Brush, as I’ve never seen anything like it before, but you’re supposed to use for powder or bronzer. 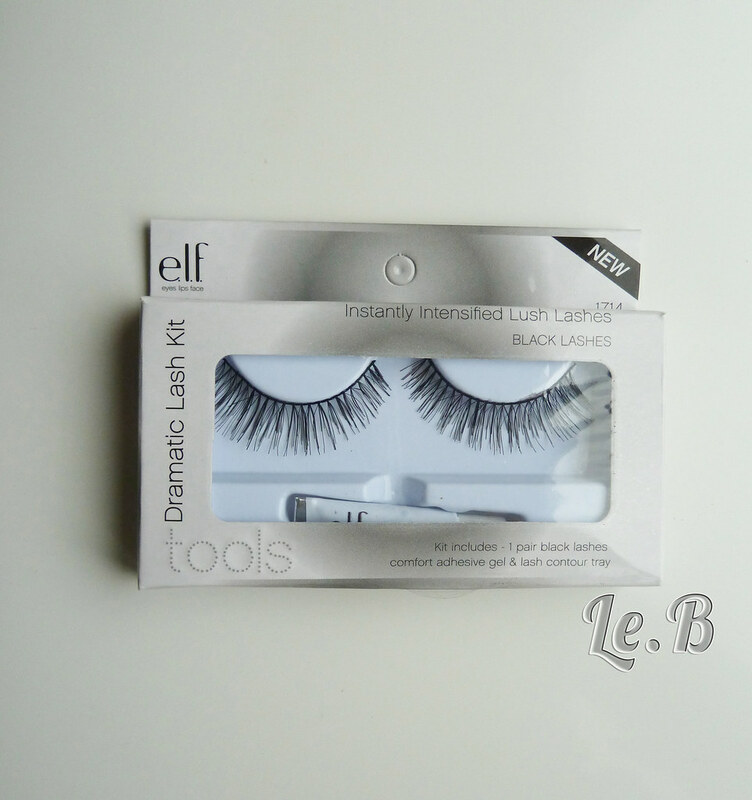 Again, they had run out of the natural lashes, so I got the dramatic ones. I’m not sure when I’ll have the opportunity to try these out, maybe on holiday, where I feel I can dare to be a bit bolder. 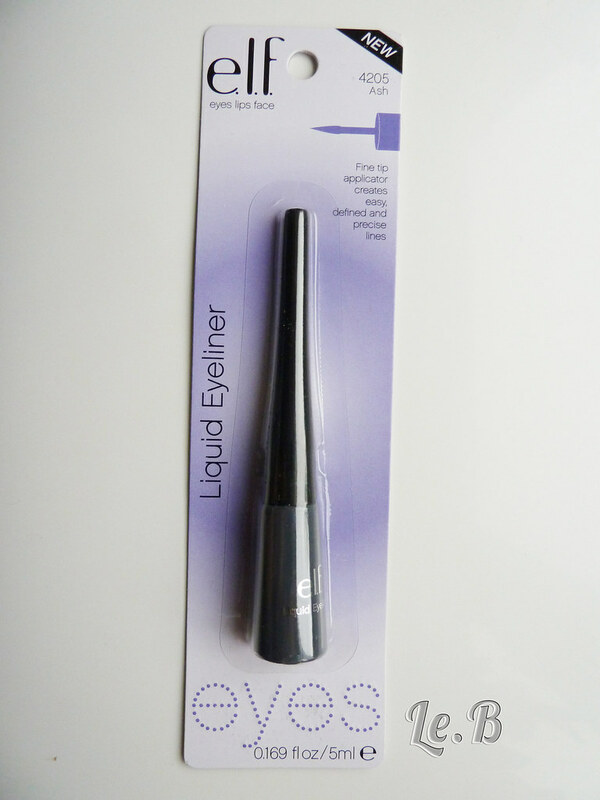 This is like hair spray for your makeup; it will keep everything in place for longer. I like the fact that it has Aloe, Green Tea, Cucumber and Vitamins A, C and E. Should feel quite refreshing! 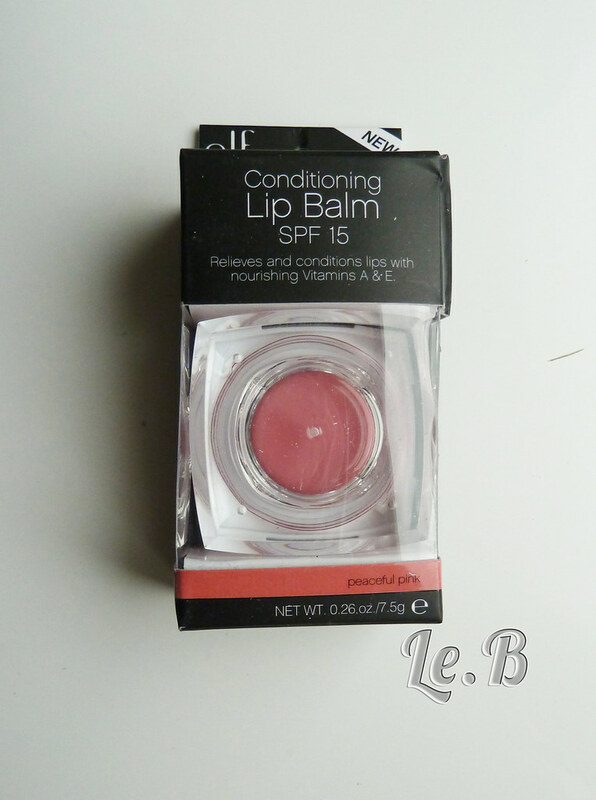 I wanted to get a brighter pink, but it was out of stock, so I got this one instead. 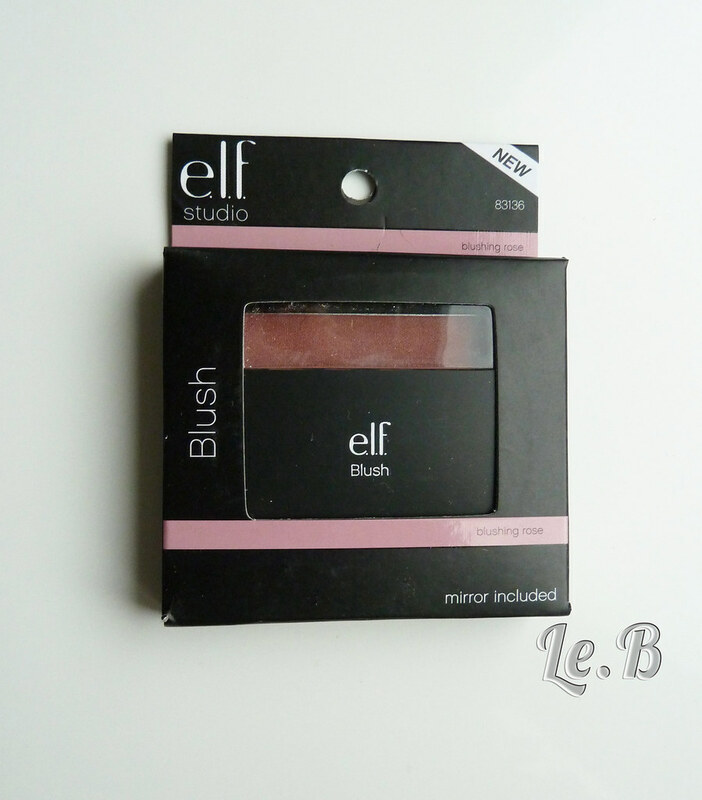 It’s quite dark compared to all the other blushes I have, but I quite liked the swatch of this. I’ll definitely review this one for you guys to see. 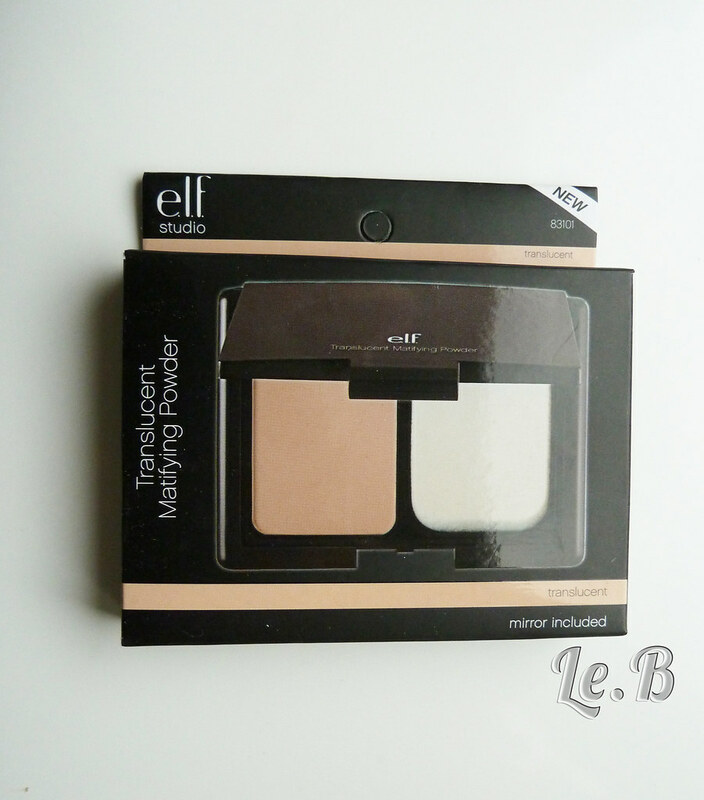 This is my first translucent powder and it was a bargain! It doesn’t get any better than this, does it? This is quad bronzer, so you’re supposed to mix them all up to get the perfect bronzer shade! I have already reviewed this one, so if you want to read about my love affair with Peaceful Pink, and how I found my PP (perfect pink), CLICK HERE. I think that’s about it. There’s “only” 26 listed here, but that’s because I got two of the same by mistake! Sorry for the lack of personal views on the product, but I want to keep them for the respective reviews of each product. What do you guys think of my recent purchases? Total and utter madness or a great bargain? Let me know on a comment below! I cant wait to see your reviews. 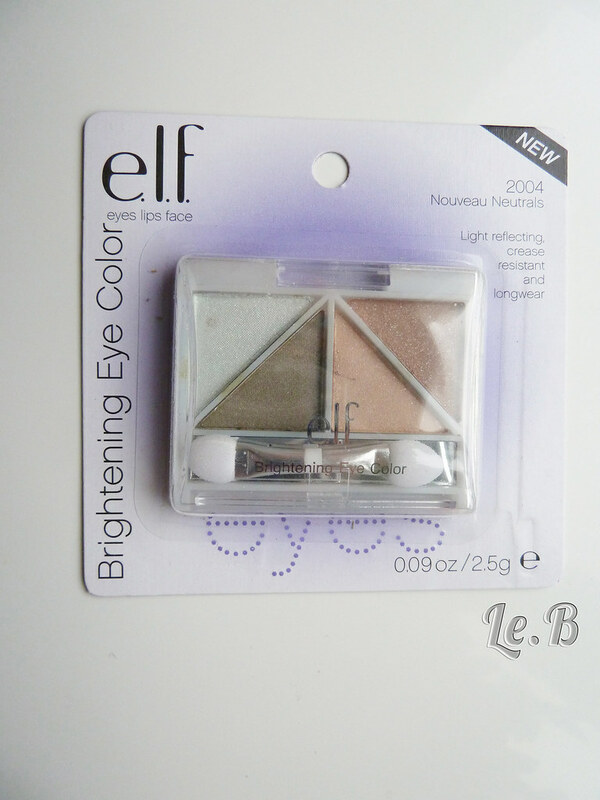 I absolutely love Elf :) I ordered a lot of the same items, cant wait to try everything. That’s an impressive haul! Looking forward to your reviews! Looouuca vc comprou 27 coisaaasss??? Tudo muito bonitinho…mas presta mesmo sispa??? Even I’d purchase a few items during their mystery bag offer. 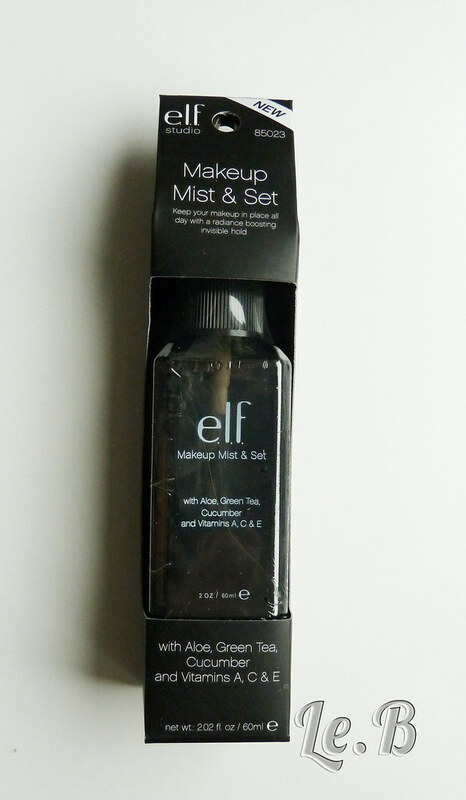 luved their primer and makeup mist and set. the blushing rose is good. 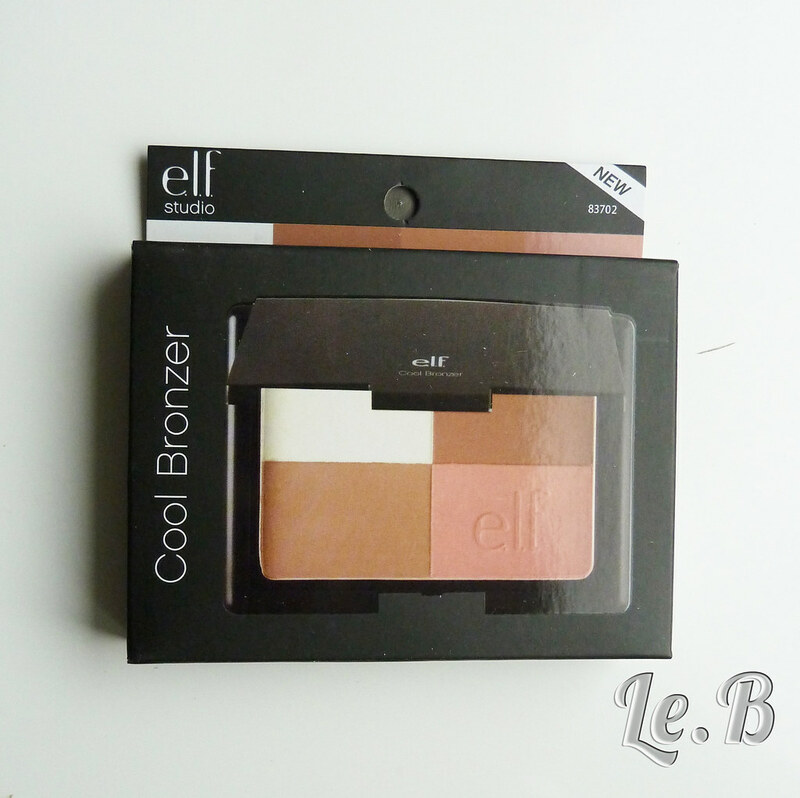 perfect daytime blush for my dusky skintone but it hardly lasts and not tht grt pigmentation. but the lack of pigmentation suits me since a hardly a blush person. luv ur blog. and voted for u too.